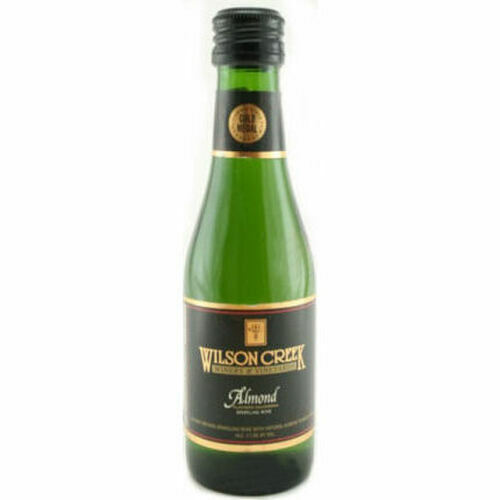 This gold-medal winning champagne is also referred to as the "OH MY GOSH" champagne, because that is typically people's reaction when they try it at Wilson Creek Winery for their very first time. This white sparkling wine is naturally fermented, with just a hint of pure almond added so it's guaranteed to dazzle your guests. 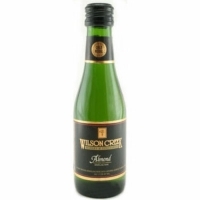 A must-have champagne to make any occasion extra special. Great with desserts, cuddling, hot tubs, picnics, fireplaces, brunches, and parties.